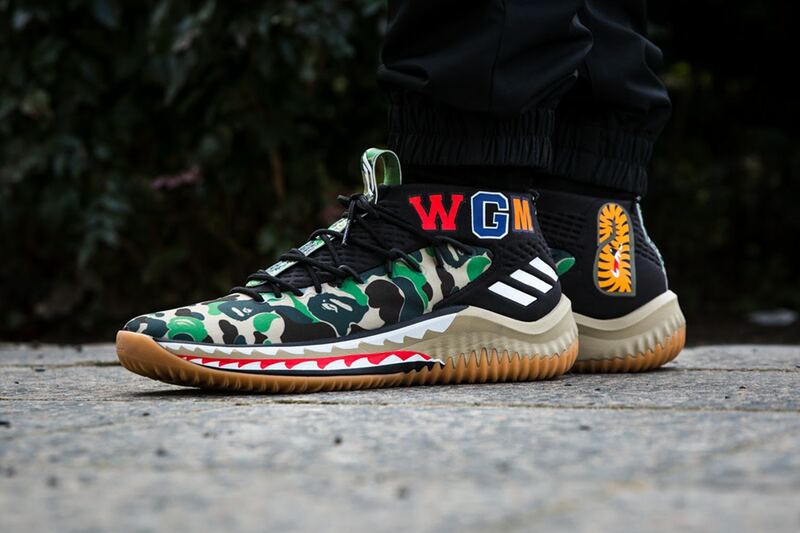 Dropping this weekend is the entire Bape x adidas Dame 4 collection and while we’ve yet to see these in action, today’s first on foot photos show the green camo version. 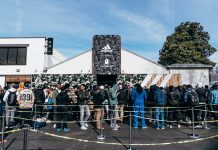 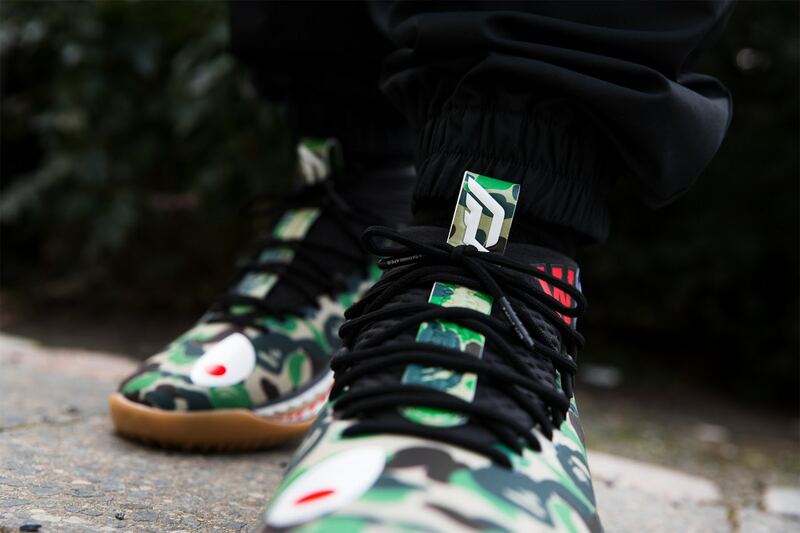 Portland Trail Blazers guard Damian Lillard joins forces with iconic Japanese brand, A Bathing Ape, to recreate the signature Dame 4 basketball shoe in three new colorways – green black and red. 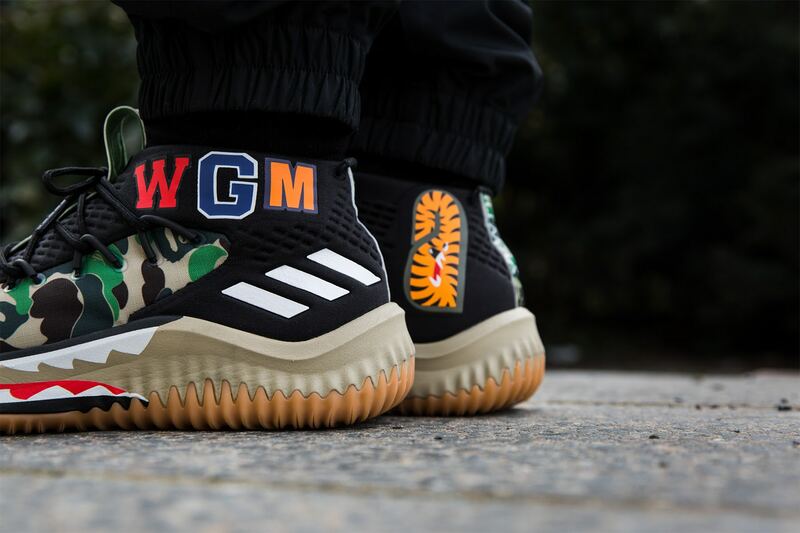 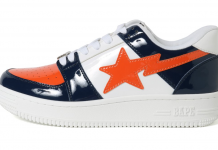 Using BAPE’s trademark Shark tooth design, the Dame 4 BAPE reimages basketball footwear by bringing streetwear to the court. 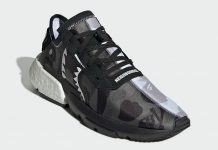 Let us know if you’re feeling these below!